This 2018 Amerilite Super-Lite just arrived on the lot in Bedford VA! This 3,080 pound trailer is nicely equipped and ready to go! 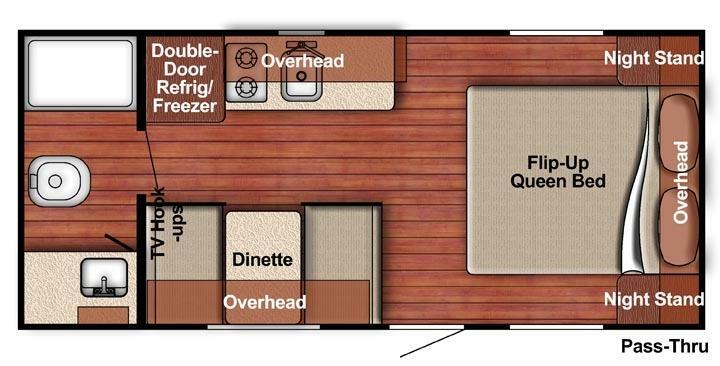 This trailer has the Double Door Refer, 13,5 AC on the roof, Power Awning, Touch Audio Radio, Bedspread, Spare Tire, Convenience Package and Camping Package!